Well, here’s some good news for you. Foo Fighters invited a 10-year-old fan on state to cover a Metallica classic with the band. 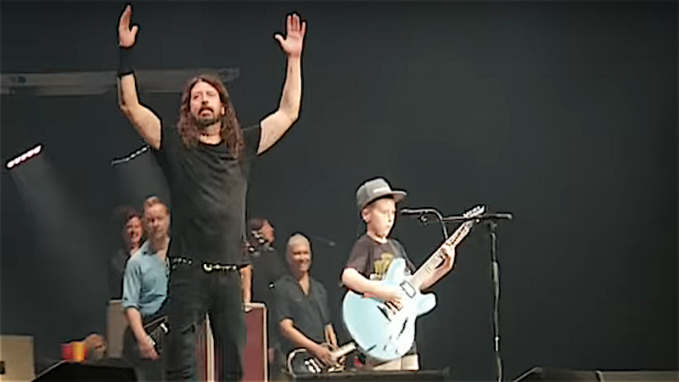 As Alternative Nation reports, Dave Grohl and co., during their tour stop in Missouri this weekend, invited 10-year-old Collier onstage who, as it so happens, is a pretty bloody decent guitarist. 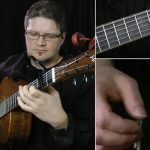 Then, like the future guitar lord that he is, Collier erupts into the iconic opening notes of Metallica’s ‘Enter Sandman’ and the crowd, and Grohl, lose it. 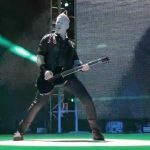 This launches an impromptu, full-band cover of the song, with Grohl giving his best James Hetfield vocals. Watch clips of the cover below. 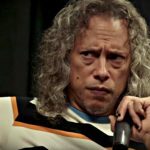 The post Watch Foo Fighters Cover A Metallica Classic With A 10-Year-Old Fan appeared first on Music Feeds.